Poor Naftali Bennett. He’s terrified. 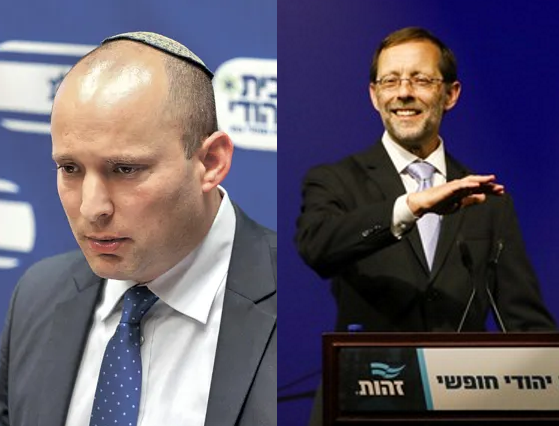 That’s what Bennett said last night at a Jerusalem Post election event, even as thousands of excited Zehut supporters filled Hangar 11 in Tel Aviv for the Zehut Final Stretch conference, a week before Knesset elections. It’s hard for him. 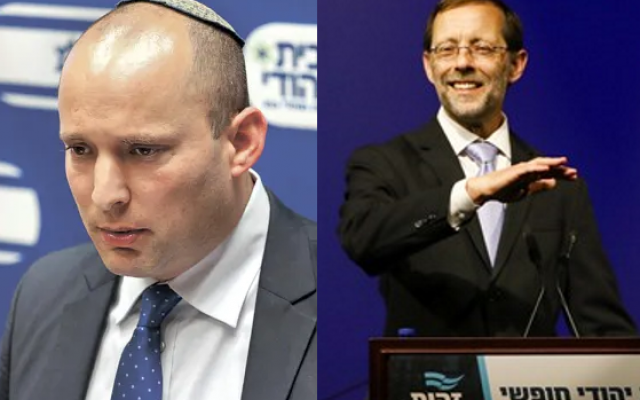 Bennett took over the old National Religious Party, and abandoned them to millions of shekels of debt while he and Ayelet Shaked created their “New Right” party, which is neither new, nor particularly right. And now, while Zehut rises in the polls, his party is sinking. He may not even pass the threshold. It’s understandable that he’s scared. His political life is in imminent danger. But his behavior is appalling. Graceless. Sad. When MK Litzman brought a bill before the Knesset to require the signatures of 80 MKs before they would be allowed to even start talking about negotiating on Jerusalem, what did Bennett do? The same thing as Bibi and Shaked and the entire national camp. They ran off from the Knesset floor so they wouldn’t have to vote on it. They found Arab MKs in the Knesset cafeteria and sent them back in to make doubly sure the measure failed. Who was the one man in the national camp who voted for Litzman’s bill? Moshe Feiglin. Who was the one man who repeatedly broke party discipline to vote against the budget in an effort to prevent the freeing of thousands of terrorist murderers? Moshe Feiglin. Shame on you, Naftali Bennett. You watched as Jewish homes and towns were demolished and never even threatened to leave the government. You watched as three waves of terrorist murderers were released and never even threatened to leave the government. You came out publicly in favor of the torture of Jewish kids in Shin Bet basements in order to force them to make false confessions about the Duma arson. In fact, the only time you ever threatened to leave the government was when Lieberman resigned and you decided you wanted the Defense Ministry. And even then, in only a day or two, you folded like a cheap card table. Now all you can do is brazenly copy the policies of someone better than you, and make false accusations about him. I understand that you’re scared. 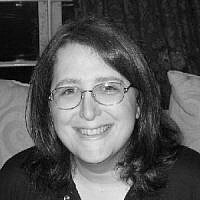 Your new party may not even pass the threshold, because real supporters of Eretz Yisrael are abandoning you in droves to vote for Zehut. I understand your fear, but your behavior is shameful.